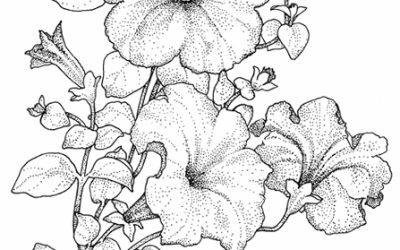 Free Gorgeous Floral Coloring sheet for you. 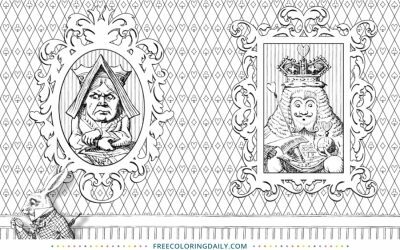 The white rabbit, queen and king are featured in this Free Alice in Wonderland Coloring sheet! 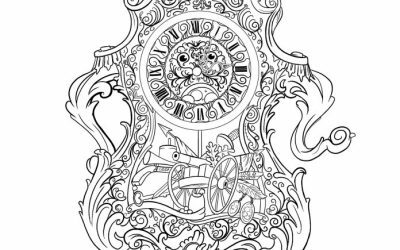 Here's a fun Free Cogsworth Coloring Page from Beauty and the Beast! 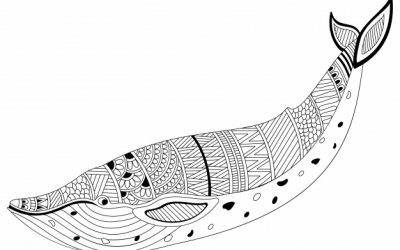 Free Pattern Whale Coloring page! 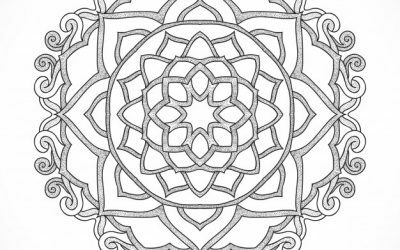 Free Lovely Mandala Coloring sheet! 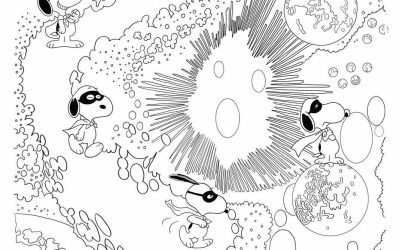 How fun is this Free Snoopy Coloring page?! 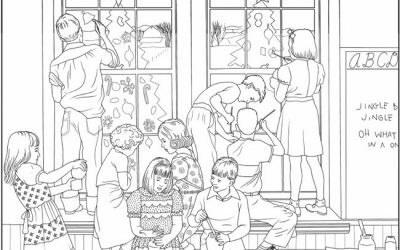 Get inspired with this Free Bible Coloring Page! 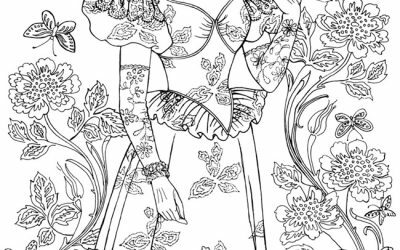 Here's a pretty, Free Historical Fashion Coloring page! 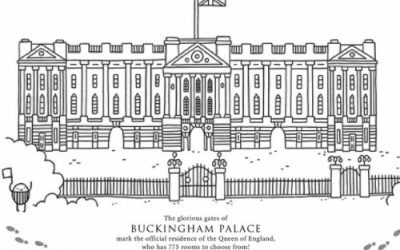 I hope you enjoy this Free Buckingham Palace Coloring page! 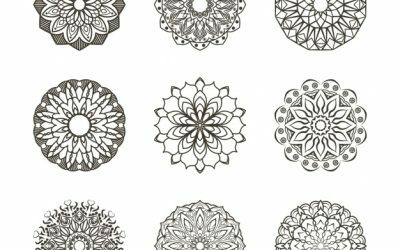 Free Floral Ornaments Coloring page! 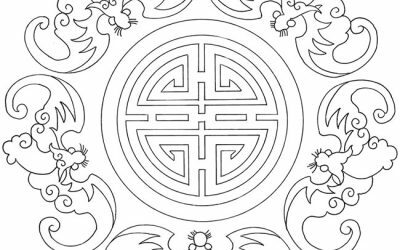 Check out this Free Asian Pattern Coloring page! 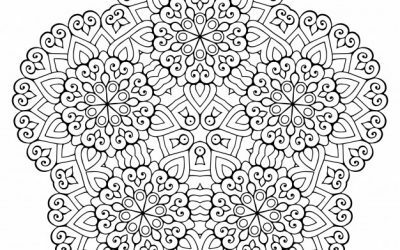 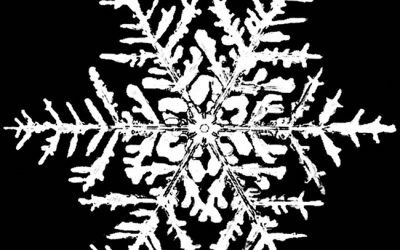 Free Mandala Pattern Coloring page! 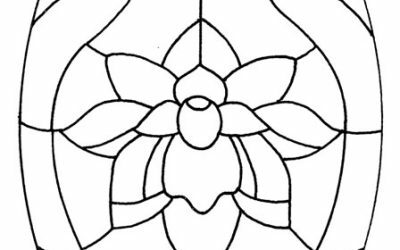 Get creative with this Free Stained Glass Coloring page! 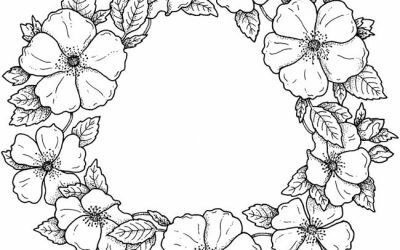 Lots of color combos would look great with this Free Floral Wreath Coloring page! 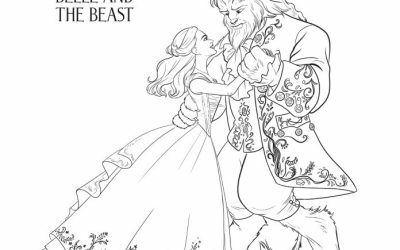 Here's a pretty Free Beauty & the Beast Coloring sheet! 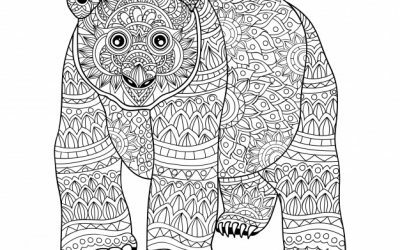 Free Pattern Bear Coloring page! 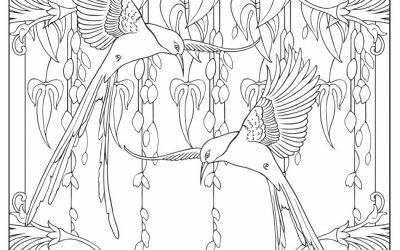 Check out this lovely Free Art Decor Coloring page! 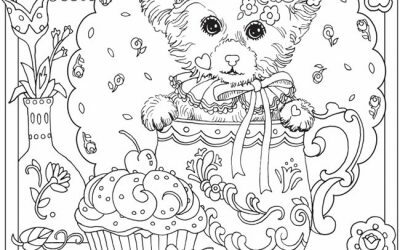 Free Teapot Kitten Coloring sheet! 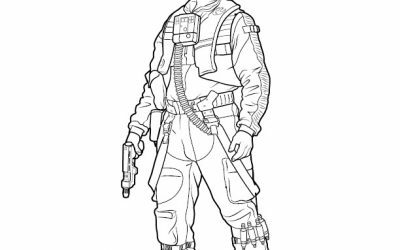 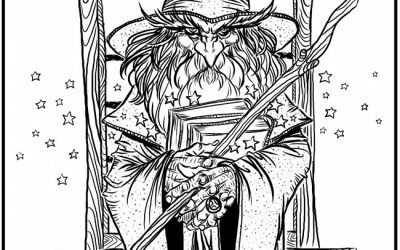 Enjoy this Free School Coloring Page! 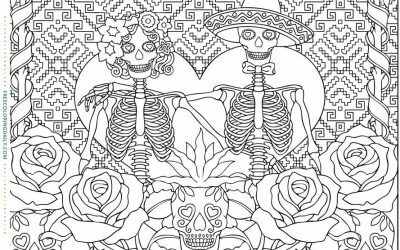 Celebrate Dia de los Muertos with this Free Day of the Dead Coloring page! 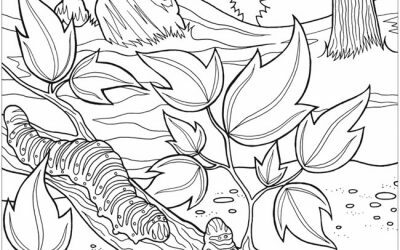 Enjoy this Free Nature Caterpillar Coloring sheet!